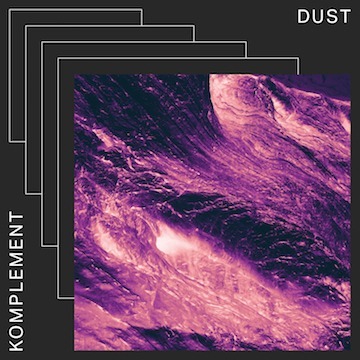 Enfant Fenou presents „Dust“ – Komplement’s first single release on Enfant Fenou. The collaboration of Cologne-based musicians De Rien and Head Under Water connects puzzle pieces of style. The soulful virtuosity of De Rien’s performances melts into the ambient textures of singer/producer Head Under Water creating vivid vibes in lush spaces.